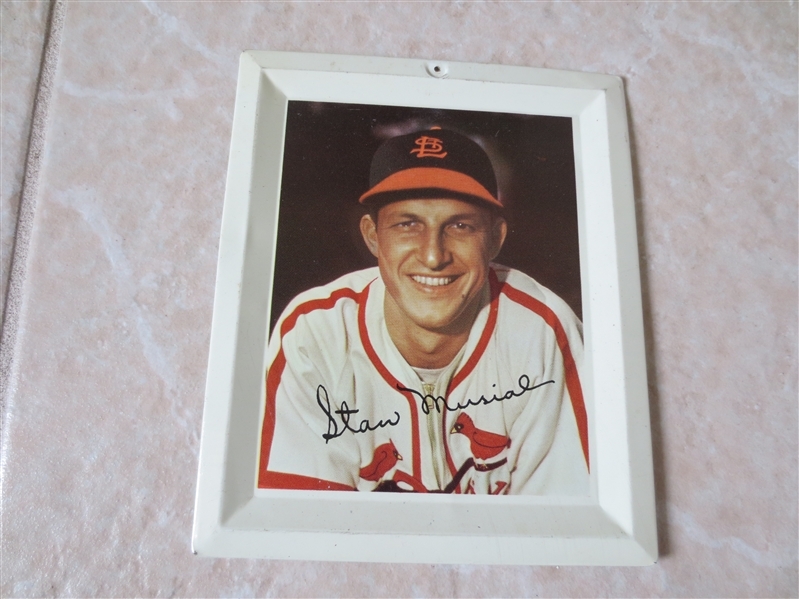 Lot Detail - 1950's Stan Musial Baseball Tin Tray Hall of Fame 6" x 5"
1950's Stan Musial Baseball Tin Tray Hall of Fame 6" x 5"
What we have here is a circa 1950's Stan Musial baseball tin tray. Musial is in the Hall of Fame. 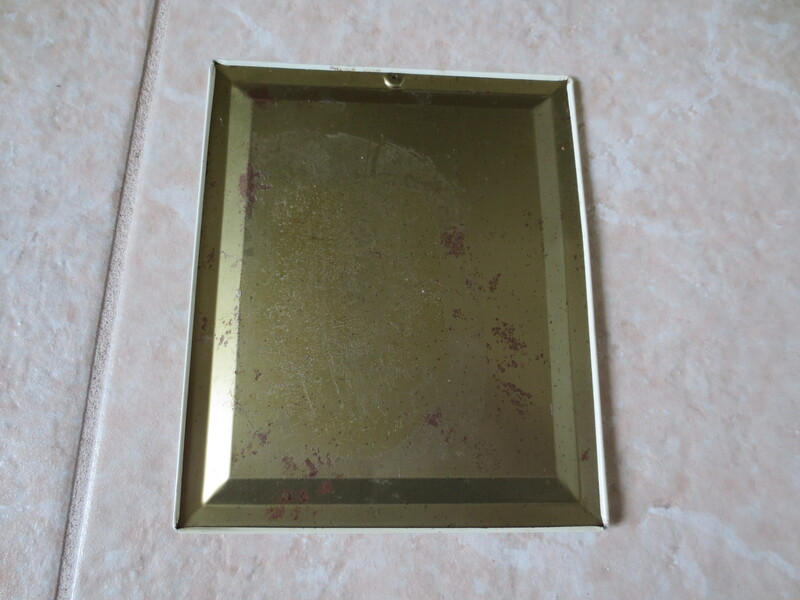 The tray measures about 6" x 5" and is in very nice shape.